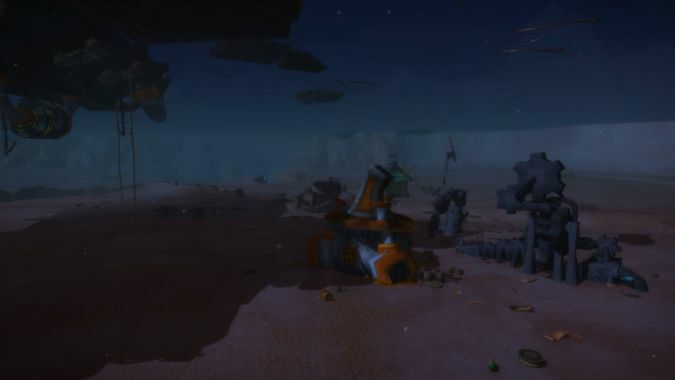 Although being a pure DPS class is not without some disadvantages, one of the major advantages for us is that we have three distinctly different specs to choose from when it comes to how we want to deal damage. 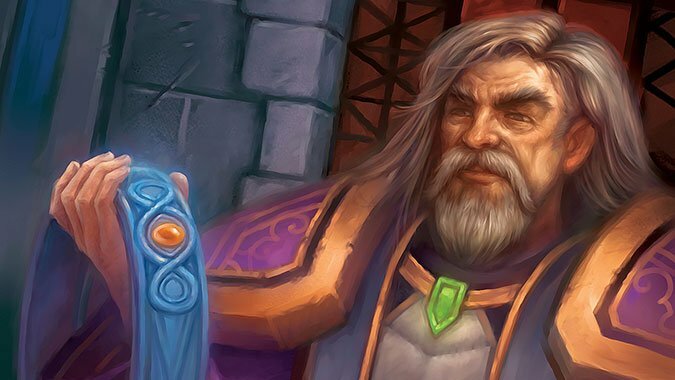 The weeks go by and bring us ever closer to the Legion release date. 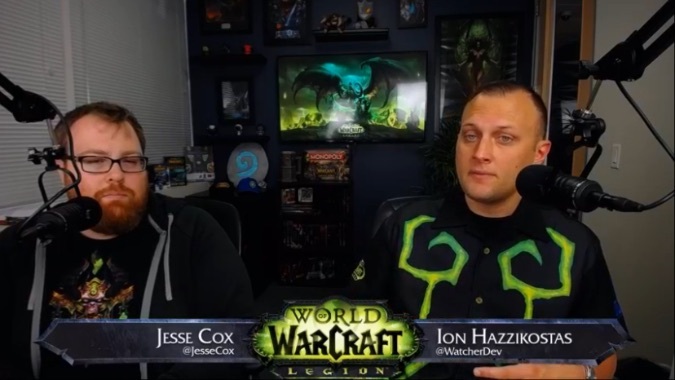 During today's Legion livestream, Ion Hazzikostas announced the Legion closed beta phase will begin Thursday at 2 p.m. 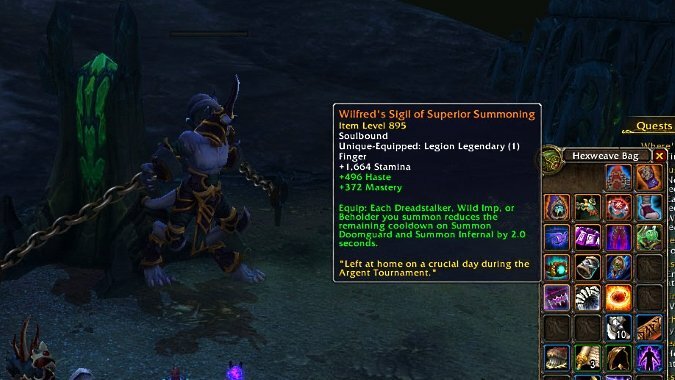 Among the Diablo 3-esque features of this expansion, in addition to the bounty-like world questing, are legendaries with specific class ability effects, sometimes spec-specific. 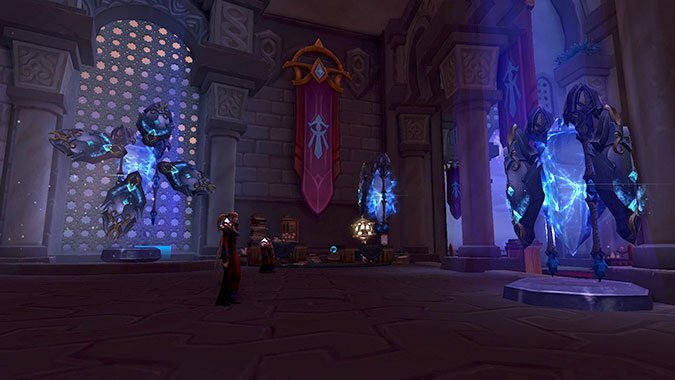 Not long after Blizzard announced that an update to the long-destroyed Stormwind park was in the works, a new alpha build has been released showcasing those changes. 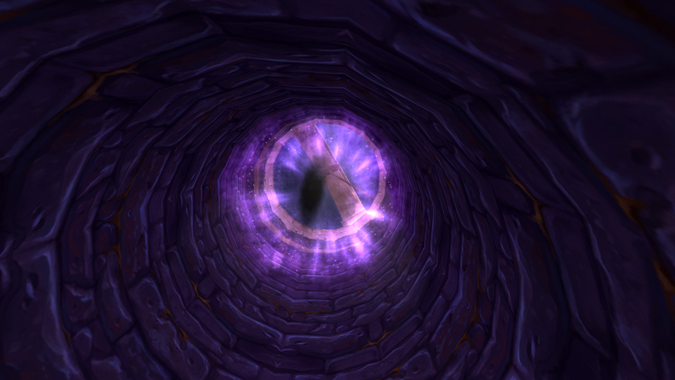 Totem Talk: What are we waiting to see for Enhancement Shaman? 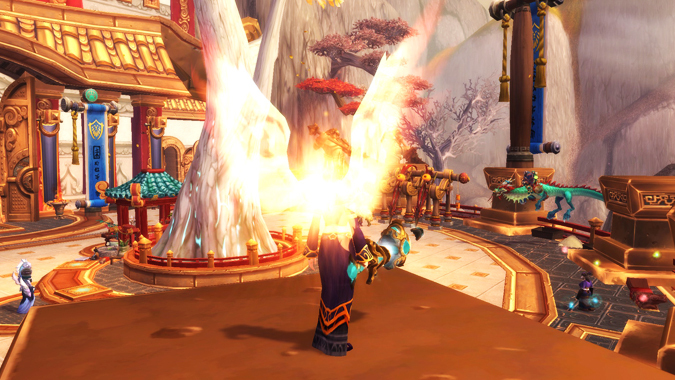 I've said here -- multiple times, even -- that I'm pretty happy with the state of Enhancement Shaman in Legion. 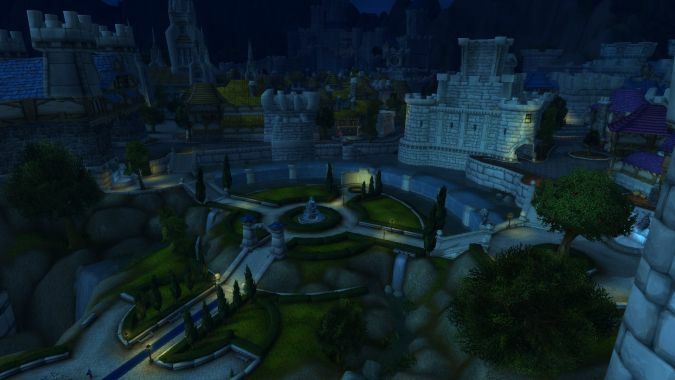 If you hadn't heard the (very spoilerific) news that Stormwind is finally getting its park fixed, then you're probably thinking, "It's finally being fixed?!" If you had heard the news already, though, then you've likely gotten over the surprise and moved onto other thoughts. 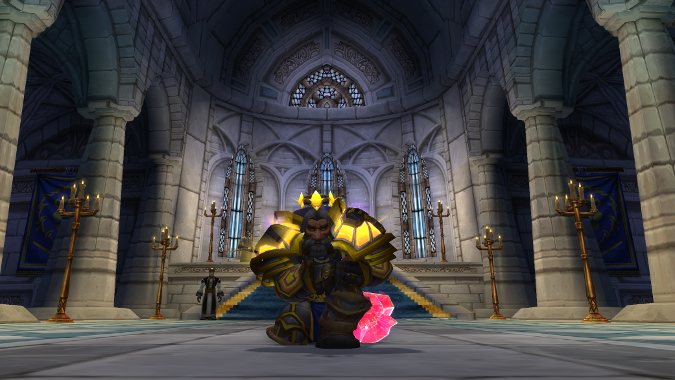 This week, the leveling stream team returned to the Legion alpha, where we fully intended to head to the Court of Stars. 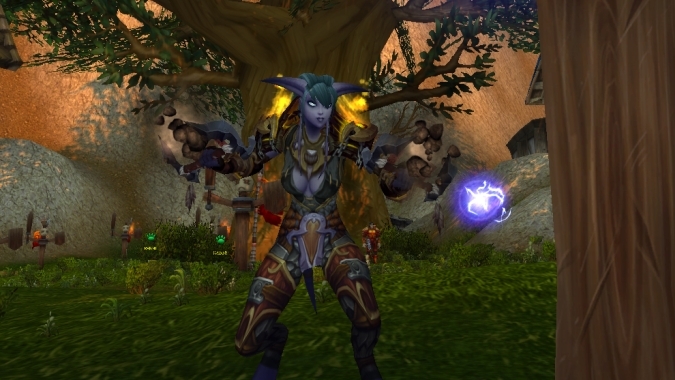 The Legion alpha has been chugging along and one controversial addition has been random world legendaries.